Dream luxury real estate in Switzerland! 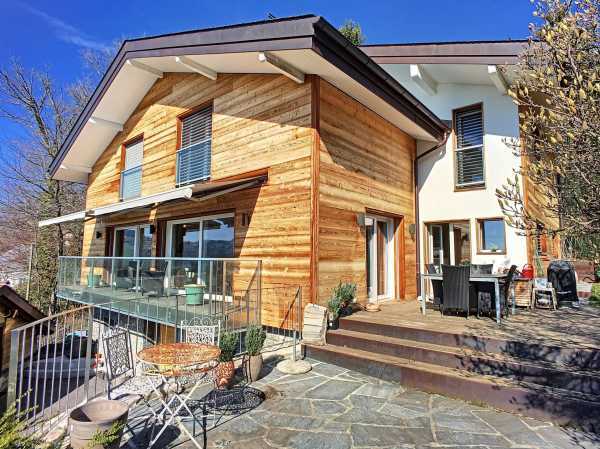 Switzerland is a flagship destination for real estate projects of all sizes! 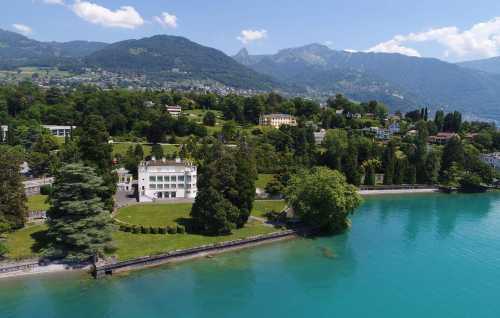 With its international profile and reputation for its exceptional standard of living, Switzerland attracts the largest international investors and demanding wealthy clients looking for luxurious homes at the heart of the mountains or in its prestigious capitals like Geneva and Zurich. 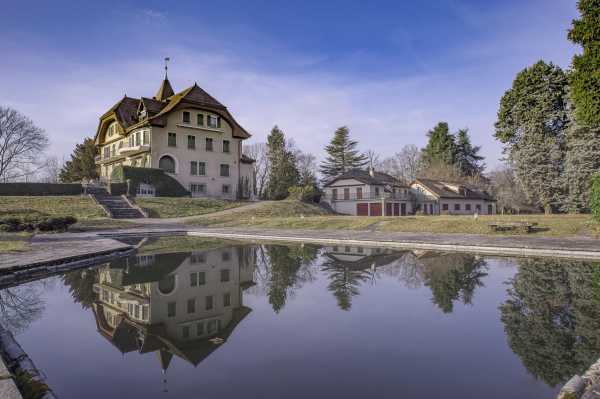 A traditional chalet in the mountains, a villa facing Lake Geneva or an apartment at the heart of the city of Berne… BARNES is presenting a selection of rare and exceptional properties for sale across Switzerland, in Geneva, Crans-Montana, Verbier, Zurich, Château d'Oex, Rougemont and many more. Discover our selection of luxury properties for sale and find your dream home, with a spacious lounge and a breathtaking view of the mountains. Or why not a deluxe house with a private home cinema, a spa or a gym, a wine cellar and private parking. Some even come with a pool, jacuzzi and sauna. 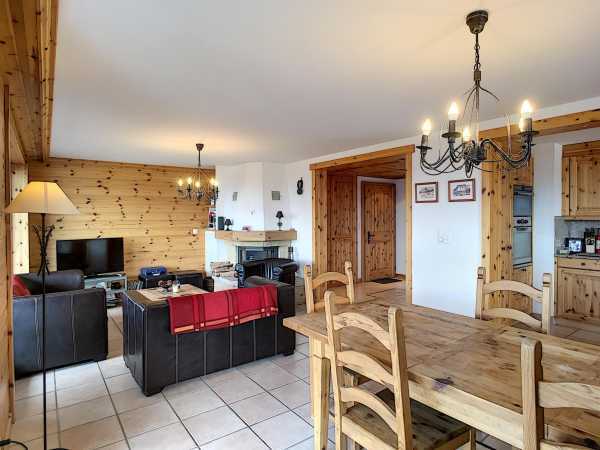 Set your sights on Switzerland and contact the BARNES real estate agencies now!